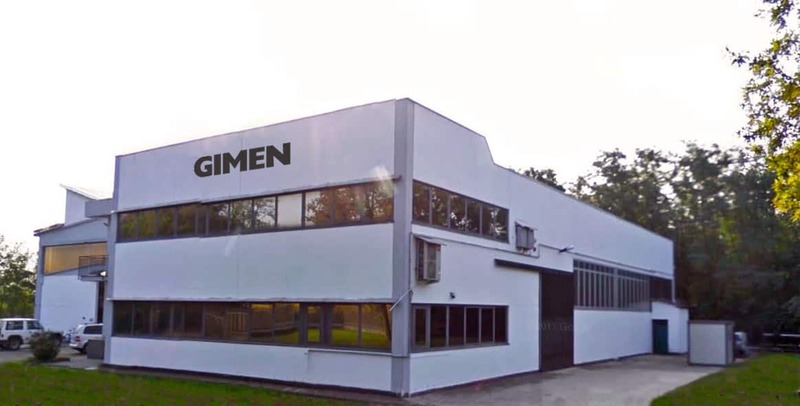 Gimen Srl, has acquired 50 years of experience in the construction of machinery for the production of snacks and various extruded cereals. It provides solutions ranging from the handling of raw materials to the end product. Our machinery are characterised by a simple and solid construction that makes their use easy, rational and the adopted construction solutions make them suitable to produce a wide range of expanded cereals. Do you want further information or a free quote?